Authors are naturals when it comes to promoting their books… unless they’re grumpy gits. Whether you’re a git, shy, or find the whole idea of a sales pitch to be just plain icky, telling people about your book can be a real challenge. In this episode, Johnny and Sean share with Dave their best tips for ethical self-promotion that even the grumpiest of us can give a try. Dave discusses the difficulty of feeling sincere when trying to promote your work. Johnny talks about the difference between a hard sell and an equitable trade. Dave and Sean talk about the ethics of selling and the voice in the head of “the grumpy git” that shame creatives into not sharing their work. 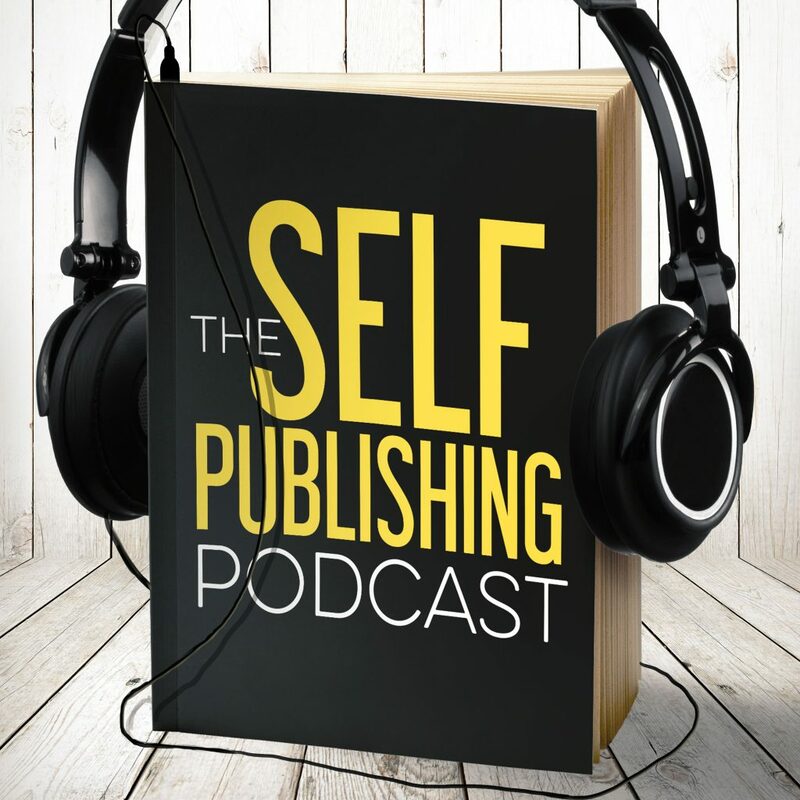 Sean and Johnny talk about the dangers of “burying the lead,” why shy authors fall into that trap, and how it kills conversion. It’s important to pay attention to the return on investment on a time commitment. The guys show us the importance of keeping an eye on your ROI so that you don’t burn out while spinning your wheels. Johnny lists different forms of content that you can make to relate to readers and open the door for them to learn about your books. Sean suggests finding partners who can help you create the right marketing plan for you. There are different degrees of terrible when it comes to promotion. The worst is apologetic promotions. Sean and Johnny discuss a better way to promote. Dave and Sean unpack how uncomfortable it can be to sell when you feel like you’re manipulating people, and how you can get past that feeling. Johnny shares how even bad practices can be spun and used as a personal style of promotion and branding. Johnny, Sean, and Dave are excited to announce that they’ve “fixed Dave.” They’ve spent a lot of time world building and outlining, and they’re finally starting to work on building stories together.